What is Women in Manufacturing (WiM)? Women in Manufacturing (WiM) companies in and around North Carolina. The Women in Manufacturing (WiM) North Carolina Chapter has an active base of members in and around North Carolina. Chapters provide excellent opportunities for you to expand your local network, build valuable business relationships, and enjoy industry-related programming. If you are interested in any of the WiM North Carolina Chapter programs, or would like to volunteer, please contact Rachel Pelletier, Chapter and Membership Development Coordinator. 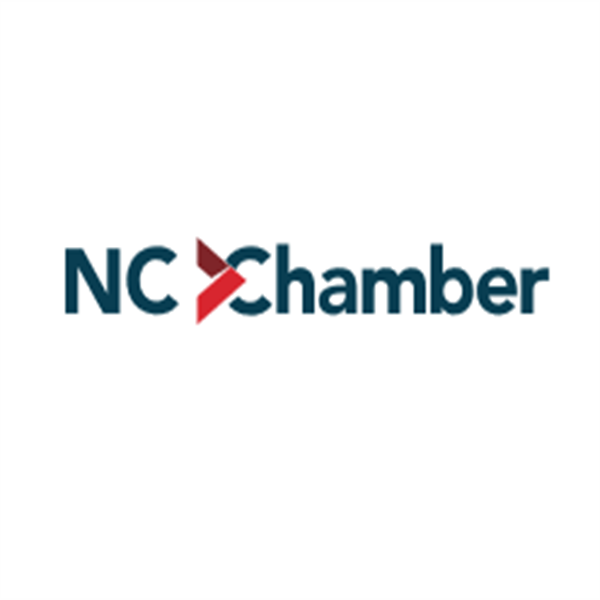 Join WiM North Carolina at the NC Chamber's Women > A Force in Business event on 4/30! and participate in Chapter events, and get involved today!